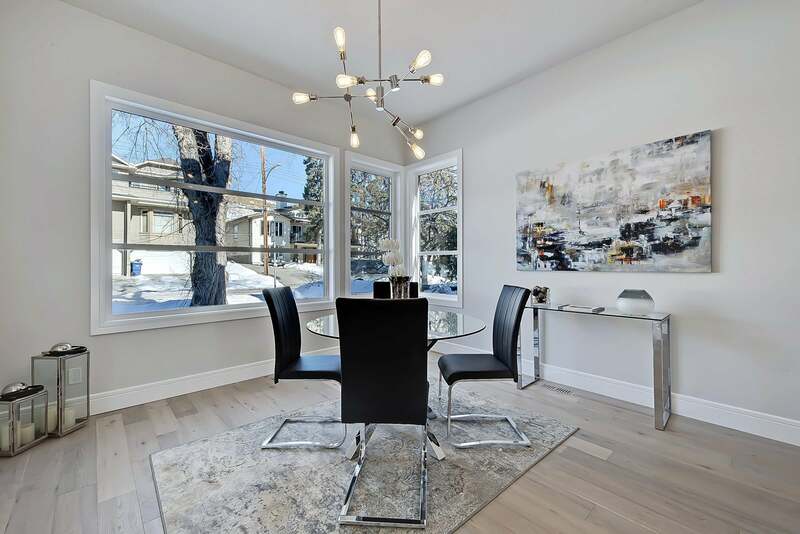 Hudson Fine Homes is an established, luxury inner city home builder in Calgary. 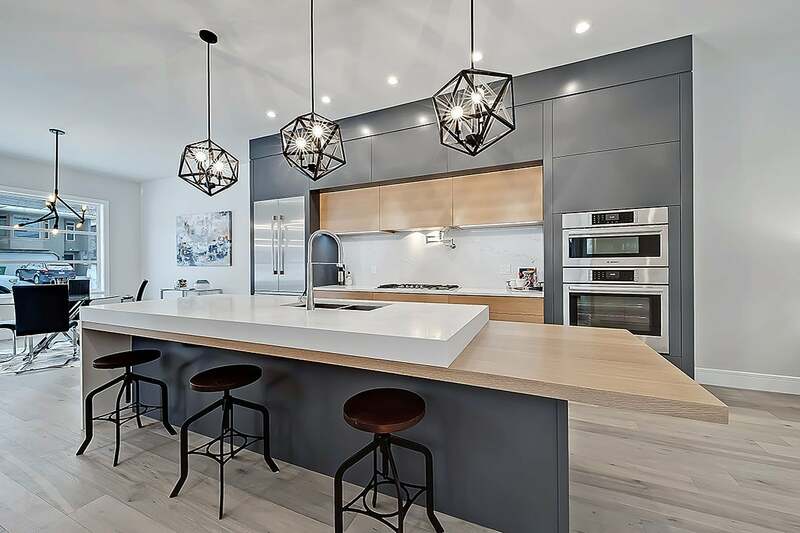 With over a decade of experience in the ever changing Calgary real estate market, Hudson Fine Homes constantly works to stay at the forefront of quality and design. The moment you step through the front door of a home built by Hudson Fine Homes you’ll notice that there is something special! 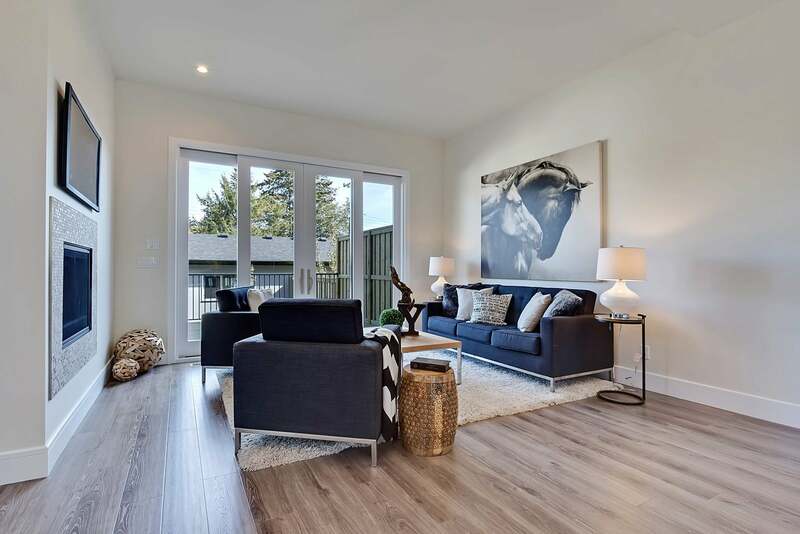 Hudson Fine Homes are designed to allow you to customize and add your personalized touch that enables you to build your new dream home just the way you want it or you can choose one of their completed infill homes! Hudson Fine Homes strives to make sure that you are as proud of your new home as they are to build it. Your total satisfaction before and after closing is always their top priority. Their scope ranges from new infills to custom detached homes. They have the skills and knowledge to execute all projects with the highest quality standards, working personally with each client throughout all stages of the project including from site acquisition or analysis, thoughtful design, coordinated scheduling and project management.